1. I started doing hair in my mom's garage when I was 12. 2. I don't watch enough TV and I'm really trying to be better at it. I've only been able to watch full episodes of Broad City. 3. You can delete your Yelp app because I'm the app in human form. If we're friends just text me for restaurant recommendations. 4. I feel like I hit the jackpot in my career. I get to be creative everyday and touch people's soul while helping them embrace their hair. I actually get to say work doesn't feel like work. 5. Remember Demi Moore's pixie haircut back in the 90's? 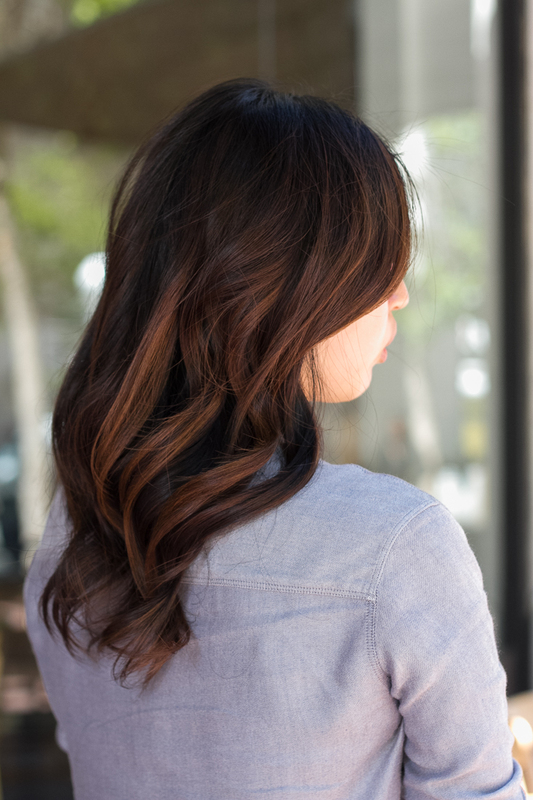 I became obsessed with having it, and it led to one of the most traumatic haircuts of my life. It wasn't a flattering look for an already androgynous-looking little girl. 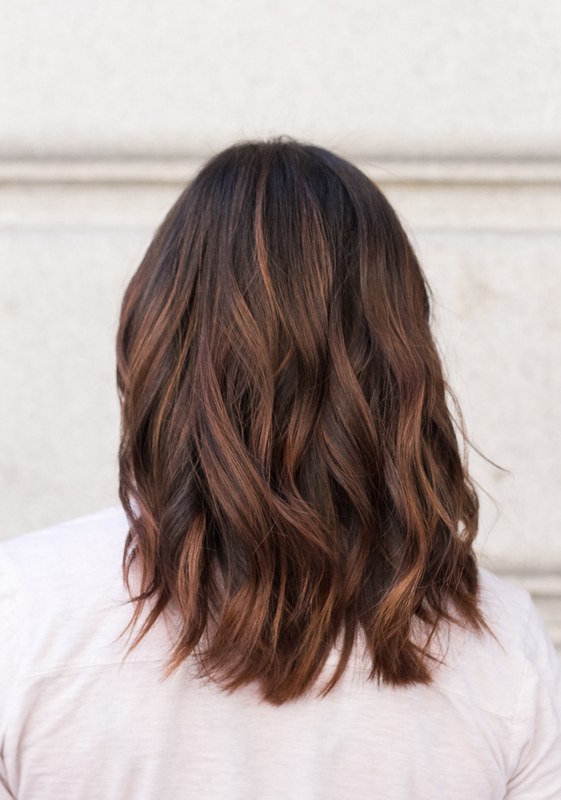 What hair trend do you love right now? I'm loving enhancing natural texture. Bigger is better! I love the bed head look. At the moment I'm really digging well-done, sophisticated peacock colors. "Best hair cut I've ever received. This will be my go to place for as long as I live in the Bay Area." "I saw Tee on the total spur of the moment kind of thing. Found her on Yelp and took a risk. I have EXTREMELY LONG THICK hair and wanted to go short. I showed her the pic and she told me what she could do and what I shouldn't do. An hour and a half later She was done and I LOVED it. My hubby loved it even more. I'm so happy I went. My family loves it too. All the girls were very friendly, stylish and professional. " 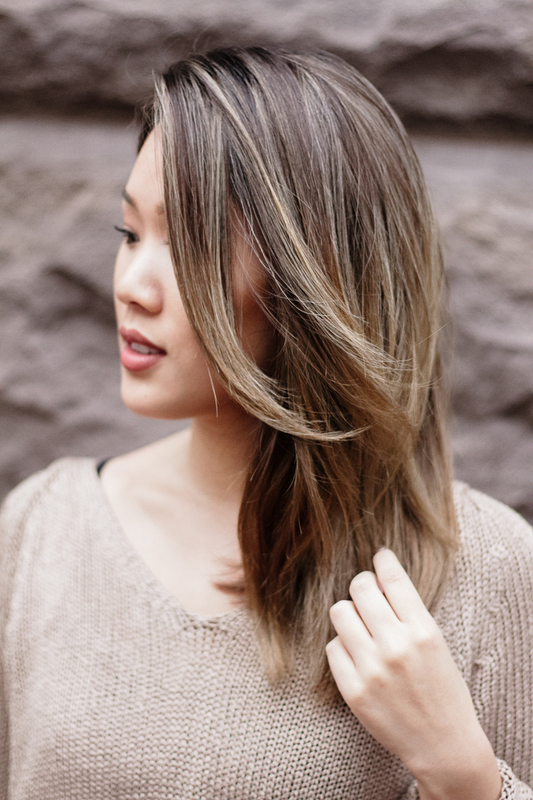 "Tee slaved over my hair for SIX HOURS, giving me the perfect baliage. Or is it balayage? I dunno, but it looks freaking fantastic and beachy and gorgeous. The best part is, I don't need to come back for a full 6 months (although I can come back sooner if I want it a bit brighter), and there is no demarcation line because it's weaved throughout. I have a ton of hair, and she made the process so enjoyable. Even letting me order lunch delivery! It's such a cute little space, and I loved the living wall that they have. Can't wait to go back to her for a cut. I've gotten tons of compliments on my color already.